Located in Dallas, Texas, SoCal Mini Donuts is a purveyor of fine American donuts with our proprietary blends that are destined to delight your taste buds. The mission is simple: serve delicious, gourmet mini donuts that guests will love and crave from event to event. We are always adding new flavors! *Not all flavors are available at all times. *All flavor gourmet donuts are subject to change as we are always striving to provide the best in variety. All prices subject to change. We appreciate your interest in our services and will respond promptly. Thank you! SoCal Mini Donuts, reflects the quality and taste sensible Texans enjoy while also paying tribute to its Southern California origins. The open theme trailer offers our customers the chance to watch the art of cooking our tasty mini donuts as it happens from start to finish. 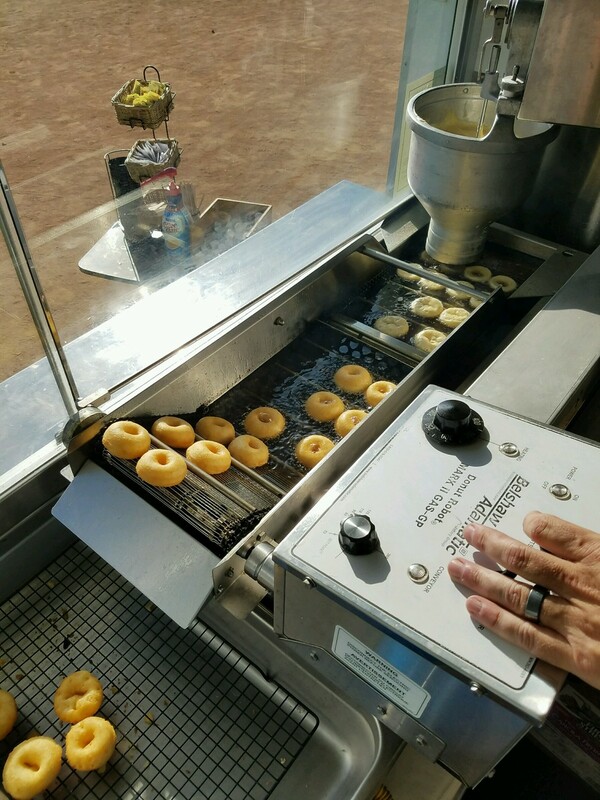 We produce and sell fresh gourmet mini donuts, fried Oreo's, fresh lemonade, coffee, iced coffee and hot chocolate on location in our state-of-the-art mobile mini donut trailer. Our customers are the masses who love the taste of fresh mini donuts made right in front of their eyes. 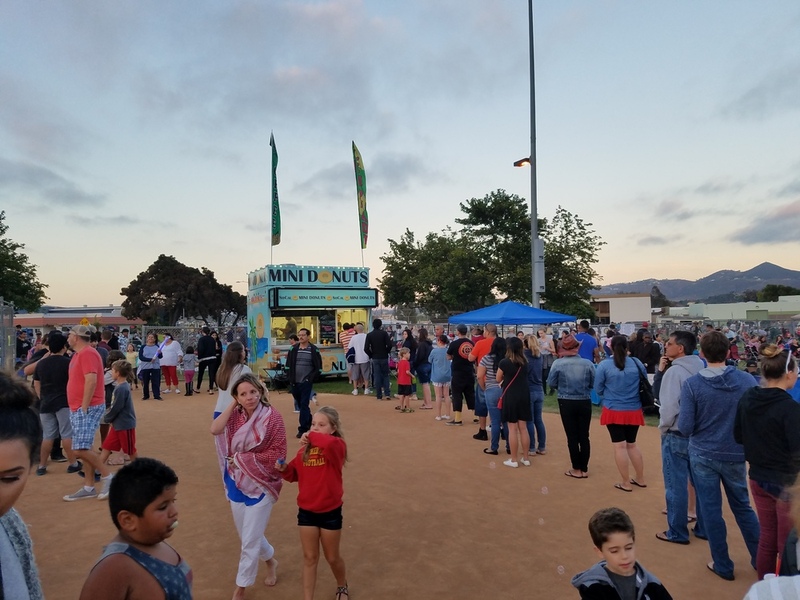 The experience takes place at farmers markets, street fairs, arenas, stadiums, festivals and any event drawing a hungry crowd. If you love working in a fun environment and like making people happy, then you'll like working with us! Please add your best contact number to be reached in your message and place (EMPLOYMENT OPPORTUNITIES) in the subject line. Located next to Sketchers in front of the Kids playground.